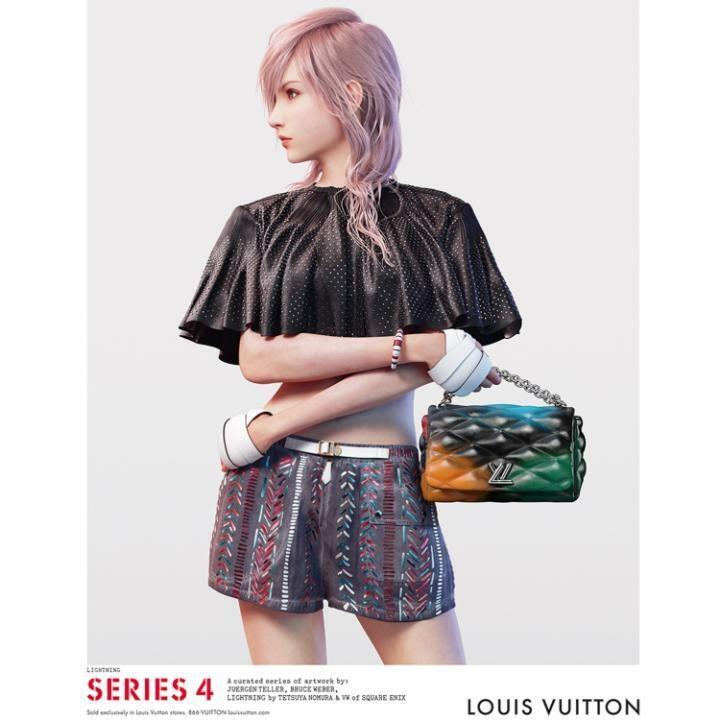 Lightning's Louis Vuitton advertising campaign just got a whole lot weirder in new "interview"
Well, I thought this would be just a random act of silliness, but Square Enix is going all out in turning Lightning into a virtual model for overpriced Louis Vuitton clothes and bags. Because clothes have always been a great way to replace a lack of a personality. Superficial much? … Right. 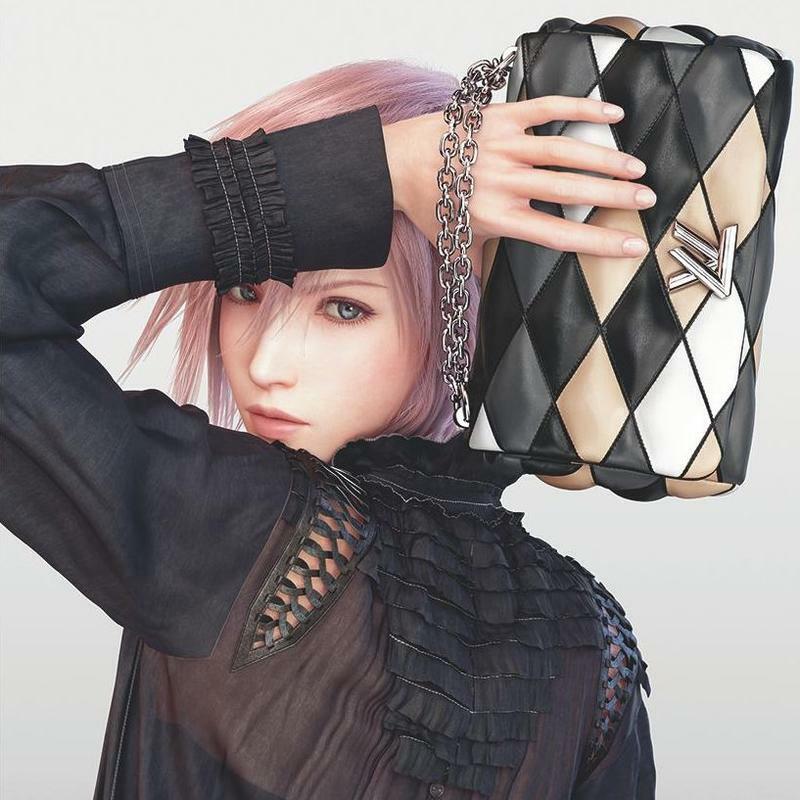 That’s what Lightning always cared about in the games: what others think of her. Oh, Square Enix. Well, at least she does drop one relevant hint in this “interview.” Lightning drops this clever line towards the end. Could she possibly be hinting at a cameo in Final Fantasy VII Remake? “I will be out there again, in a world of strife.” Cloud Strife? 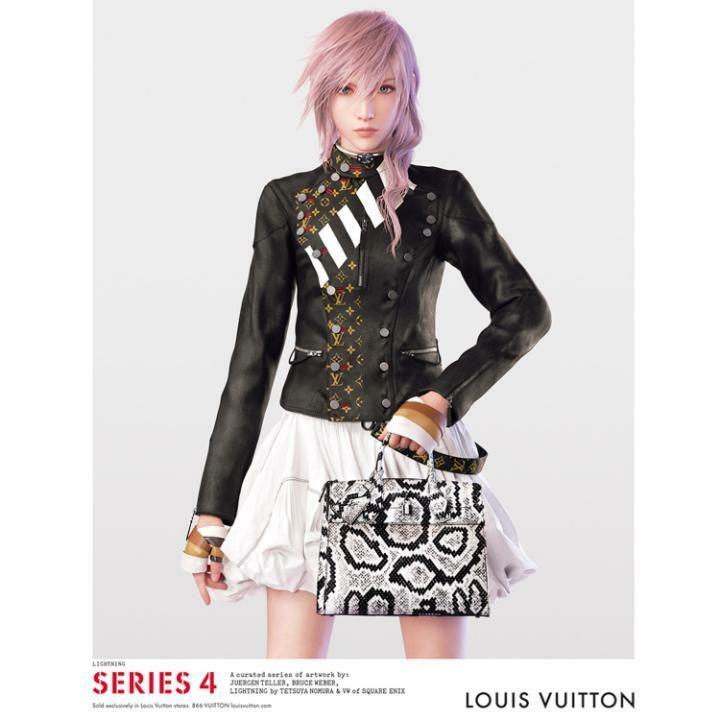 Are you appearing in Cloud’s world, Lightning? Please be sure to leave your new getup at home, though. Check out the full interview at The Telegraph, and try to get through without cracking a laugh. It really is the silliest thing, and Square Enix had to have known how the cynical fans would react. Maybe we are not the target audience here.